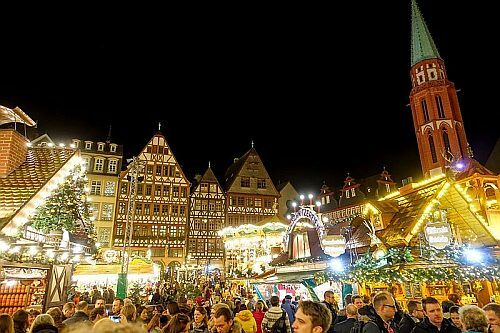 Condor Airlines has dropped the price of their late November and December flights from Seattle to Frankfurt, Germany down to $463 CAD roundtrip including taxes. Similar flights from Vancouver are currently going for $1050 CAD roundtrip. The famous Frankfurt Christmas Market starts on November 26th. There are also many other dates available throughout winter and spring 2019 for $551 CAD roundtrip. seattle, sea, europe, frankfurt, germany, fra, western europe and condor airlines.